HELP ALVIN GET HIS NEW KIDNEY! My husband, Alvin Luisaga, is in need of a kidney transplant and needs the help of our community to make it happen. Transplantation is life-saving, but very expensive. Nine years ago, 42-year-old Alvin was diagnosed with Polycystic Kidney Disease (PKD), an inherited disorder in which clusters of cysts develop in his kidneys. He is no longer able to do hard work. 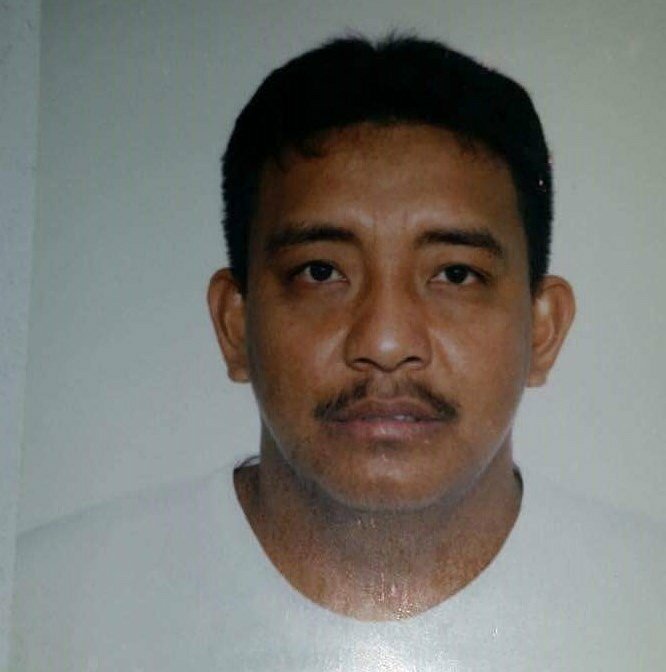 He misses being a father, able to keep up with our 10-year-old son, Kharl Luisaga. His best chance to return to good health is a kidney transplant. Alvin’s nephew, Reynan, will be donating his kidney to Alvin. However, funding this procedure is a monumental task as there will be many medical expenses not covered by insurance such as co-pays, anti-rejection medications, and Reynan’s travel expenses from across the country. These costs are adding up to more than our family can handle alone. To help with financial burden of Alvin uninsured expenses, a fundraising campaign in his honor has been established with Help Hope Live, a trusted nonprofit organization that has been providing community-based fundraising guidance to patients and their families for more than 30 years. All donations are tax deductible to the fullest extent of the law, are held by Help Hope Live in the Southwest Kidney Transplant Fund, and are administered by Help Hope Live for transplant-related expenses only. To make a donation to this fundraising campaign, click on the Donate Now button. Your support is critical to the overall success of Alvin’s struggle. Please know that your contribution counts. On behalf of Alvin and our family, we thank you in advance for your kind consideration.